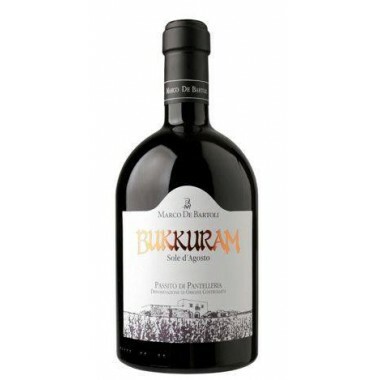 Kaluri - Passito Sicilia I.G.T. 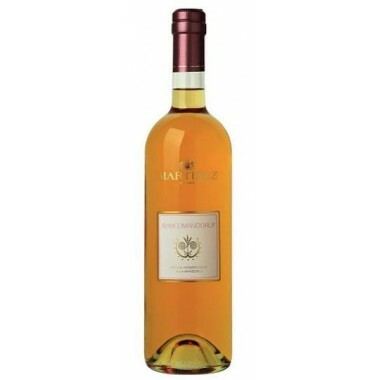 - Barone Sergio - On Offer | Saporidoc UK. 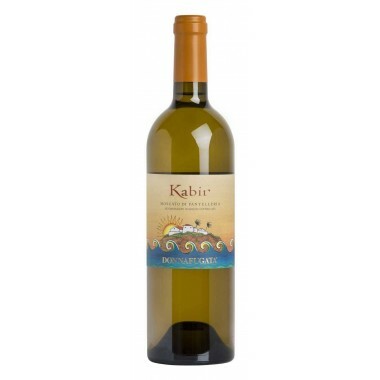 Kalùri - from the family winery of Barone Sergio. 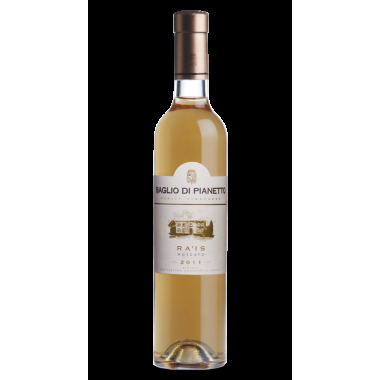 A winery that for generations has produced quality wines from indigenous grapes – here the Moscato in the core region of Moscato di Noto wines. 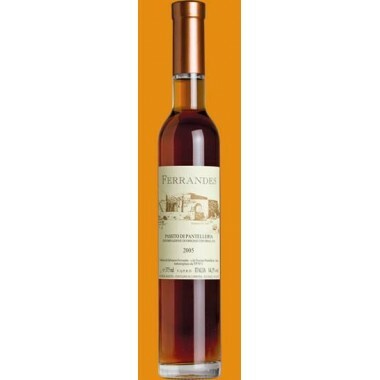 Grapes are dried under the sun giving a golden colour to the must, before its refinement in acacia barrels giving the wine scents of raisins and dried figs and providing an intriguing and elegant taste. 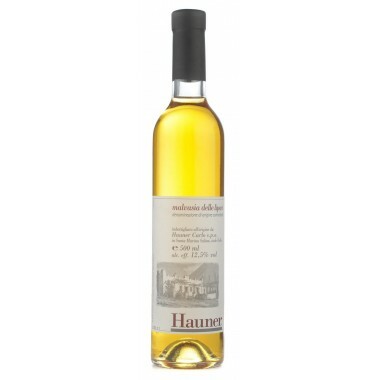 Maturation 50% matured in stainless steel tanks and the rest in acacia wood barrels. 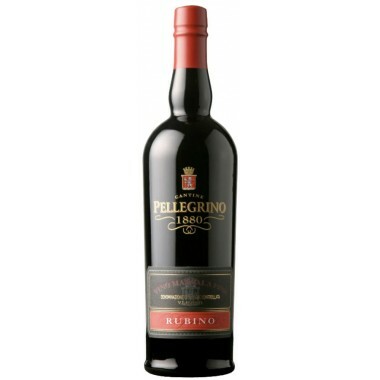 Following a long maturation the wine had 4-6 months of ageing in the bottles. 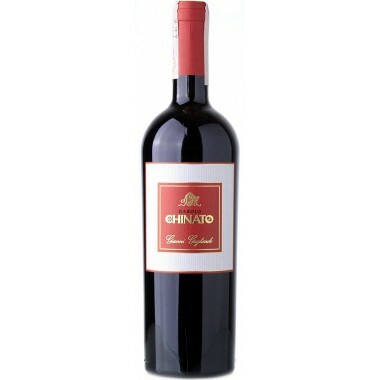 Bouquet A concentration of hints of raisins, dried figs and spices based on cinnamon and cloves. 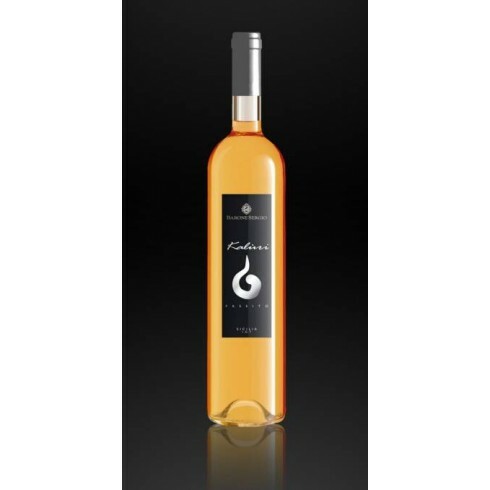 Taste A sweetly elegant and intriguing wine with nuances of dried fruit. 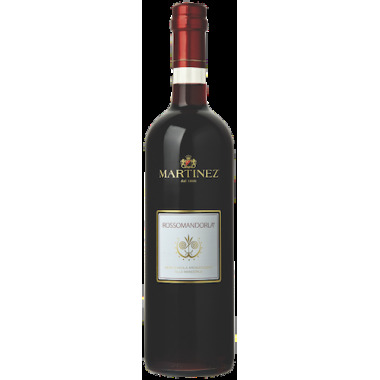 Pairs with Good as an after dinner drink or combinable with honey-aged cheeses, dark chocolate and almond biscuits. 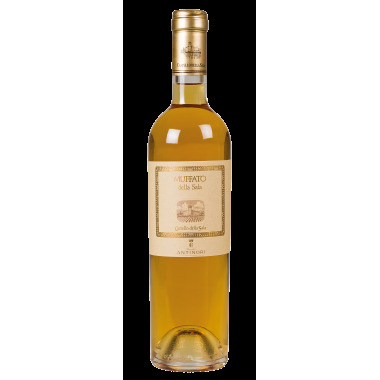 Serving temperature 16-18 C.
In one of the most charming places in Eastern Sicily, the fertile Valley of Noto south of Siracusa, lies the Eloro DOC zone, one of the best suited for cultivation of the Nero d’Avola and Moscato di Noto grapes. Here lie the Le Mandrie and Gaudioso estates, which have been owned by the family of Baron Sergio for generations. 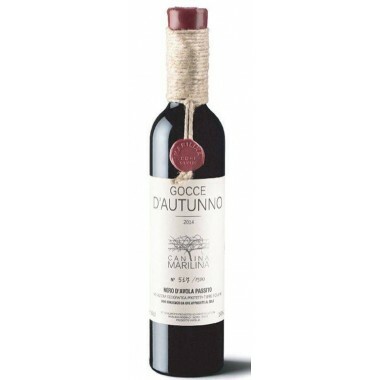 A historical family estate that has been turned into a modern winery under the management of Baron Giovanni Sergio. The ancient outbuildings have been renovated and reorganised to house modern winemaking facilities. 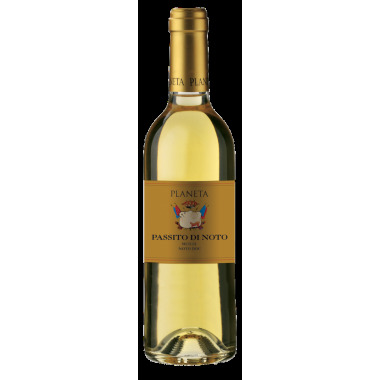 By employing modern technology and ancient knowledge it recovers the elegance of its native vine: Moscato di Noto. 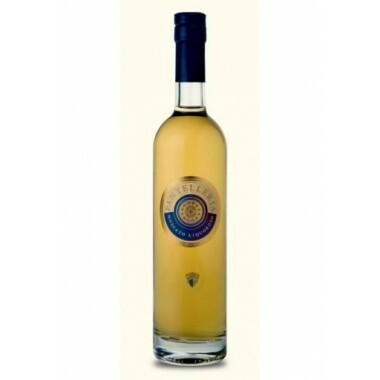 This wine is the top interpretation of the Moscato wine from this producer, in which the sweet elegance and refinement of the Muscato grape is combined with the complexity of the production process where the sun-dried grapes face a long maceration that ends its journey resting in acacia barriques. 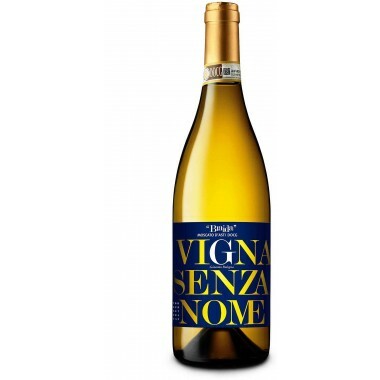 The Moscato vines for the Kalùri sweet wine grow in Barone Sergio‘s vineyards in the Valley of Noto at an altitude of 70 m. The vines have an age of 10-15 years. 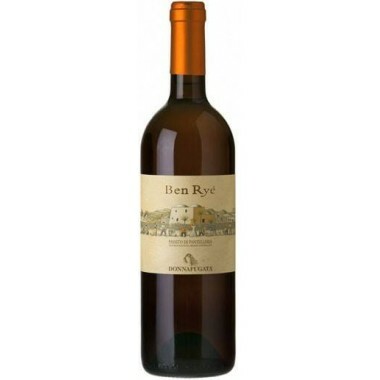 The grapes were harvested by hand and sorted followed by drying under the strong Sicilian sun, which gave the wine its golden yellow colour before it was refined in acacia barriques. 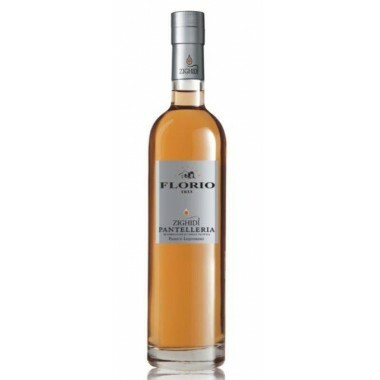 Fermentation and maceration on the skins took place in stainless steel tanks followed by a long maturation partly in stainless steel tanks and partly in acacia wood barriques. After bottling the wine had 4-6 months of ageing in the bottles.